All you need to take is one look at any lab and you will be surprised by the sheer variety of equipment that they use, both in number and in size. These types of equipment range from large ones occupying about half of the room to just a benchtop or even just a quarter of space. One such small but essential equipment is the micropipette which can be found on multiple counters within the same lab. In fact, it is safe to say that a lab is incomplete without it. 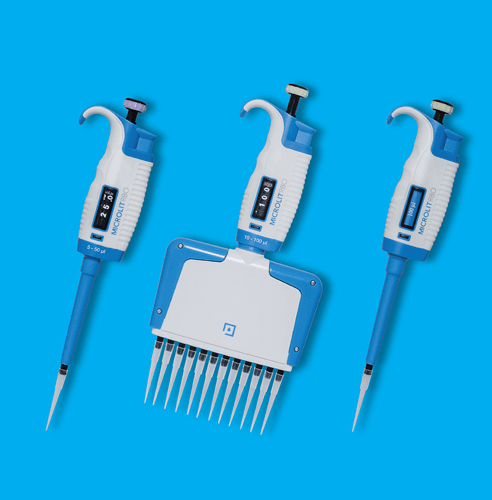 As micropipette can be used for a number of applications, the dilemma one faces is how to choose the right micropipette while handling a specific task. For this, you can follow our simple, stepwise guide. The preliminary step includes noting down the details of the experiment you are going to perform with the micropipette. This should ideally include the number of samples, the volume to be transferred, the number of replicates, whether sterile conditions are required and so on. Making a comprehensive list in this manner will make the process of deciding which micropipette to use easier. Micropipettes can be mainly categorized into two types – Air Displacement Micropipettes and Positive Displacement Micropipettes. You can choose the right one by matching their applications to the experiment you wish to perform. 1. Air Displacement Micropipettes: These micropipettes deliver a measured volume of a liquid, generally between about 0.1 µl to 1000 µl (1 ml), depending on their size. A certain volume of air always stays between the piston and the liquid. These are ideal for aqueous samples or applications involving standard pipetting. 2. Positive Displacement Micropipettes: They are based on a similar principle as that of the air displacement pipettes. One of the major differences is the presence of a micro syringe (plastic) disposable tip where the piston is in direct contact with the liquid. These are used for radioactive, corrosive, dense, and viscous samples as well as applications like PCR and DNA amplification techniques. After choosing the correct type, let’s look at the sub types available based on criteria like the volume to be handled, quality of tips, manual or electronic pipettes, etc. This is where the more minute details regarding the experiment will come handy. 1. An Adjustable Micropipette or a Fixed Micropipette: You can either use a micropipette whose volume is already fixed or one whose volume can be adjusted as per requirement. If you regularly use a single volume such as 100 µl for your experiments, go for a fixed volume pipette like MICROLIT RBO Fixed Volume (Single Channel). 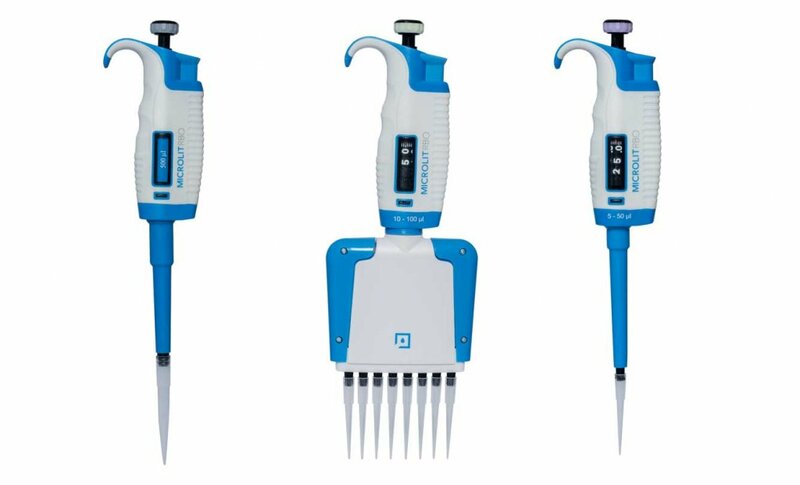 If your experiment entails you to work with a range of volumes, choose the variable or adjustable pipette, like MICROLIT RBO Variable Volume (Single Channel or Multichannel). 2. The Volume to be handled: As a standard rule, it is better to choose the smallest pipette capable of handling the required volume because when the set volume is close to the minimum capacity of the micropipette, the accuracy and precision of the readings decrease. 3. Single Channel or Multichannel Micropipettes: This decision can be made based on the number of samples or replicates you are working with. Single channel micropipettes like the MICROLIT RBO Single Channel (Fixed Volume and Variable Volume) are used when the number of samples is less whereas a large number of samples or well plates can be easily handled by multichannel micropipettes like the MICROLIT RBO Multichannel (8-channel and 12-channel). 4. Tips: Once you’ve selected your micropipette, this is the next crucial decision to make. 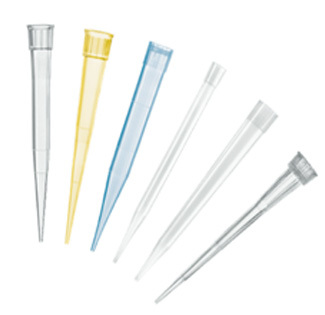 Tips can be conical or cylindrical, universal or pipette specific, filtered or non-filtering, and graduated. If the experiment requires sterile, aseptic conditions, one should use filtered and sterile tips. Universal tips can be used for a wide range of pipettes. 5. Manual or electronic pipette: Lately, electronic micropipettes have started replacing manual micropipettes as they are more ergonomic than the latter. Electronic micropipettes increase productivity, reduce errors, limit the range of use preventing damage to the pipette itself and are relatively easy-to-use. 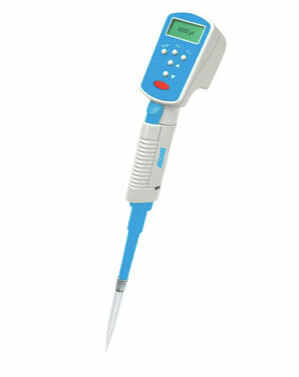 Microlit Electronic Pipette is one such type of pipette. Based on stepper motor with microprocessor controlled piston movement, this electronic pipette offers effortless pipetting and is very user friendly. Accuracy and precision levels are high and are user independent. In order to select the right micropipettes for your experiment, you first have to list down every minute detail of the experiment you wish to perform. Once you have decided between an air displacement and a positive displacement micropipette, go through each of the subcategories listed above and systematically choose what exactly the best solution for your case is. Good Guide, most of the times there is a confusion on the type of pipette to be used.This Blog helps in deciding the right product. Will recommend Microlit make as I find them very smooth and precise in delivery. As a company the best company to do business with. Totally reliable service.